If Gazprom acquires a stake in the Iranian gas sector, it would be able to partially control Iranian gas streams and prevent competition with Russian gas in Europe. The Russian gas giant Gazprom is seeking increased stakes in Iranian companies to help it offset competition in the continent. Gazprom, the Russian energy giant, has sent a note to Iranian authorities with a request to participate in gas liquefaction, writes Iran’s Mehr News Agency. If it acquires a stake in the Iranian gas sector, Gazprom would be able to partially control Iranian gas streams and prevent its competition with Russian gas in Europe, claimed a report in the Russian news portal Gazeta.ru. The National Iran Oil Company (NIOC) is currently preparing the technical and economic justification for holding the tender. The Russian media wrote in February 2016 that Iran had begun cooperation with Gazprom. The NIOC stated that five joint committees had been set up in the areas of investment, repair jobs, servicing, storage and oil and gas processing. Gazprom is the biggest gas supplier in the European market today, providing more than a quarter of what Europe consumes. According to the company, they delivered 158.6 billion cubic meters of gas to Europe in 2015 alone. Iran has not yet entered the European gas market, but it delivers approximately 9-10 billion cubic metres of gas to Turkey each year. 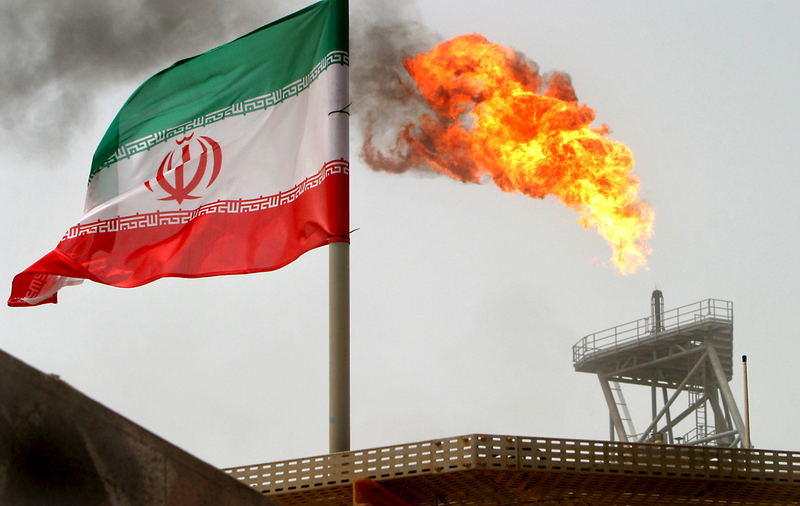 According to the oil company BP, Iran is thought to have one of the largest reserves of gas in the world – 33 trillions of cubic meters of gas or about 17-18 percent of the world’s supply.